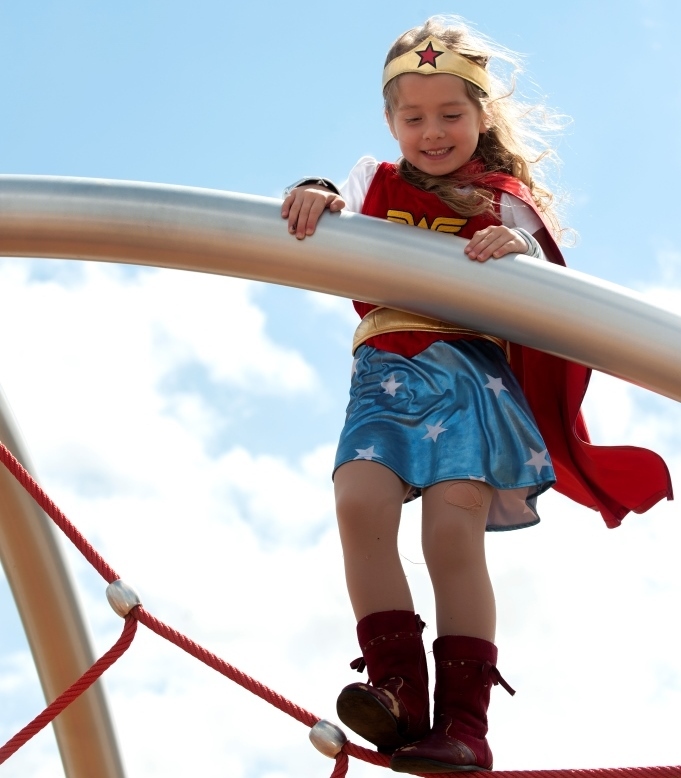 The second stage in Villawood Properties’ Aspire Estate, the playspace at Mawson Gardens was designed to provide varied play experiences with a major focus on the sensory stimulation that can be experienced through play. Seven Senses Design undertakes to develop a play experience that integrates sight, smell, touch, hearing, taste, vestibular and proprioceptive stimulation, delivering a playspace that is stimulating, educational and inclusive for children, parents and carers of all abilities. Going beyond accessibility, the playspace truly ignites the senses with an Eclipse Net Climber, multi-user Oodle Swing, Sensory Walls and the interactive Pulse Tempo. Villawood Properties have more than embraced our sensory design approach, with a partnered vision to offer a multigenerational sensory space that can be a highlight for the community – encouraging all ages and abilities outdoors to play, interact and experience. Villawood’s commitment is “to setting the benchmark for design, innovation and style in the area, and delivering a first class community” and “to going that extra mile to deliver vibrant communities where residents form strong and lasting relationships”. They have certainly stood by their commitment in delivering a truly inclusive, sensory stimulating playspace here at Mawson Gardens. For some great photos of the park opening, visit Villawood Properties’ Facebook page. Themed “Super Heroes” the day brought all the young invincible heroes out for a fantastic day, celebrating the diversity of this great space! Photo credits to Bernie Bickerton for these great images of the day. COGNITIVE – learning by doing through cause and effect using educational topics, names, shapes, measurements and colours in the playground.